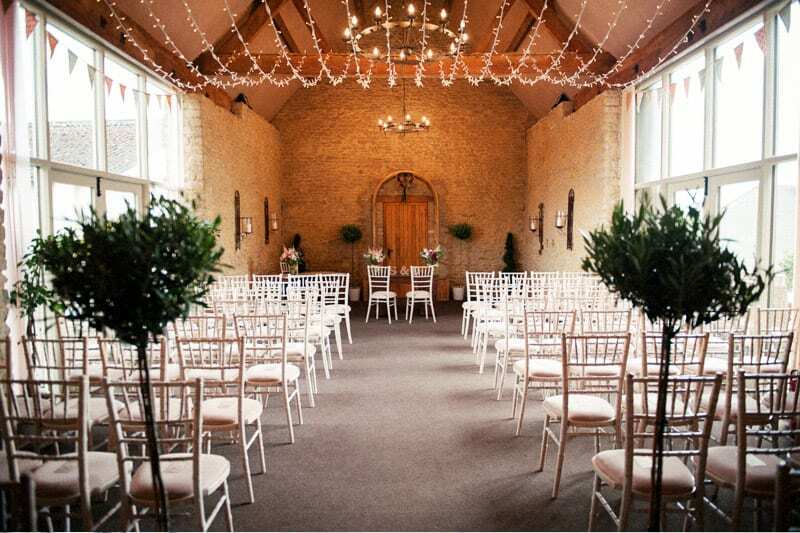 Im very happy to announce that I am now a Stratton Court Barn Recommended Supplier for Hair & Makeup! Stratton Court Barn is over the hill from my home and is a beautiful converted barn. Karin and her smashing team are completely committed to ensuring that you and your guests have an amazing time in the beautiful venue. Im excited for my first weddings there this summer! Find out more about this lovely venue here. I announced last week that I am also a now a recommended supplier at another local venue Poundon House.